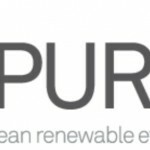 On April 10, Rt Hon Caroline Spelman MP, former Secretary of State for Environment, Food and Rural Affairs and Catherine McKinnell MP, Shadow Economic Secretary, undertook a cross-party visit to Vivergo as a part of their Industry and Parliament Trust (IPT) Fellowships. Organised by Allan Rankine at BP, the visit to Vivergo tied in the learning objectives of Caroline who is exploring the issue of sustainability across a variety of industries and Catherine who is undertaking a Fellowship looking at skills, growth and environmental developments in manufacturing and across industry. 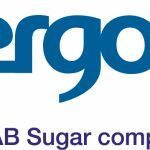 Vivergo Fuels is a biorefinery joint venture between AB Sugar, BP and DuPont that was founded in 2007 as a sustainable transport fuel and animal feed source for the future. The day began with Managing Director, Mark Chesworth giving the MPs a tour of the £350m plant based at Saltend near Hull and providing an overview of how Vivergo operates and contributes to the sustainable energy and food markets. 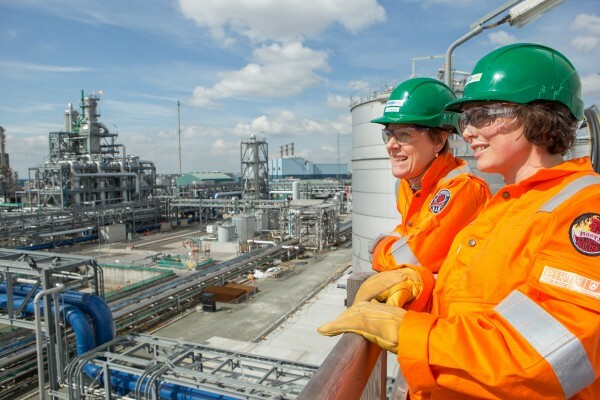 Vivergo is one of the largest bioethanol manufacturers in Europe, producing 420m litres annually at maximum capacity which is the equivalent of around 1/2 of the UK’s current bioethanol demand. Its design makes it the single largest source of animal protein in the country, feeding 340,000 dairy cows daily, or roughly 20% of the UK’s national dairy herd. Caroline and Catherine discussed with staff the role that Vivergo performs in providing home-grown renewable fuel for the UK using non-food grains crops, as well as supporting sustainability by ensuring animal feed production. The tour was also an excellent opportunity for both parliamentarians to discuss how Vivergo tackles some of the problems faced by the sector as a whole such as, training and development for young people, sourcing and the impact of legislation on the sector. The parliamentarians also engaged in discussions with Vivergo senior staff members about the future of the sustainable energy and food sectors and what can be done to continue to encourage both the public and commercial sectors to embrace this growing technology. The visit highlighted the importance of the sustainable fuel and food markets and the key role that Britain is playing in this rapidly growing industry in both production and research & development.